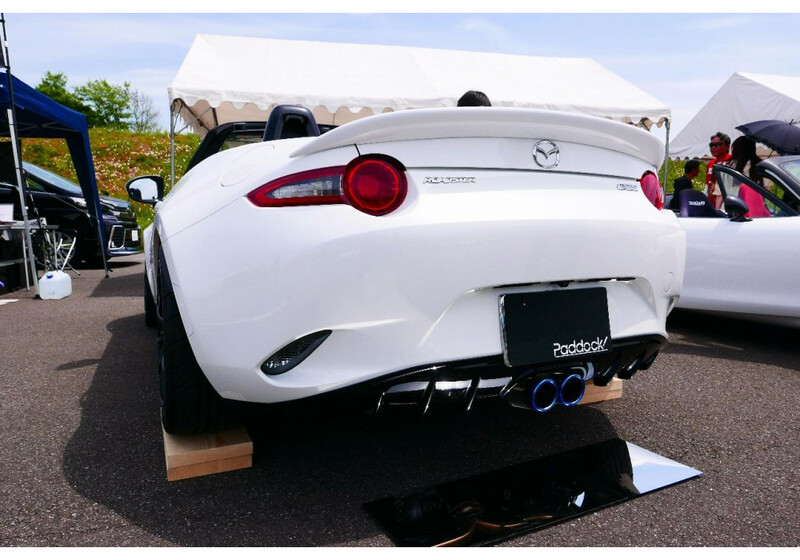 Exhaust system with dual exit made by Paddock Style from Japan for the 2016+ ND MX-5. 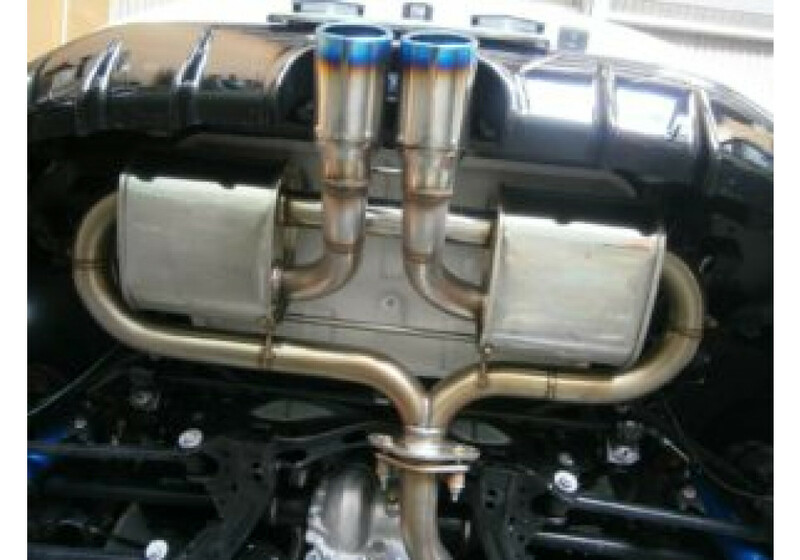 This exhaust is hand made by skilled builder in Japan. 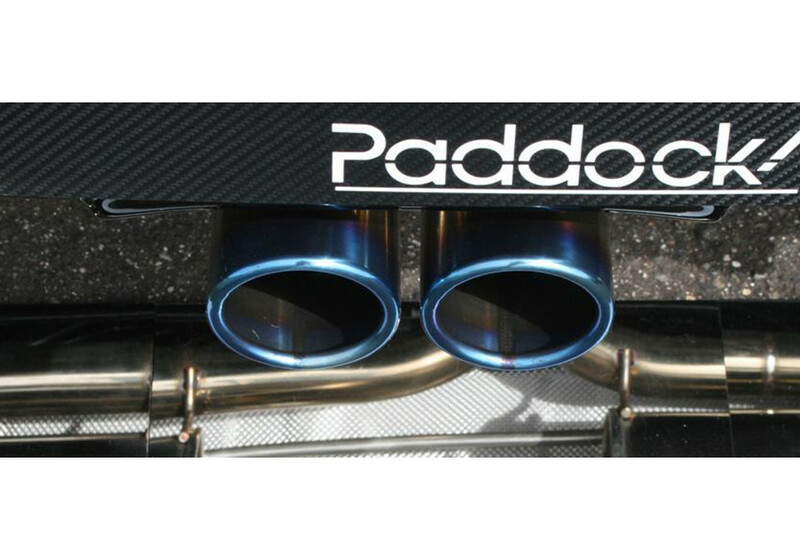 It has dual 80mm diameter stainless steel tips with a titanium finish. 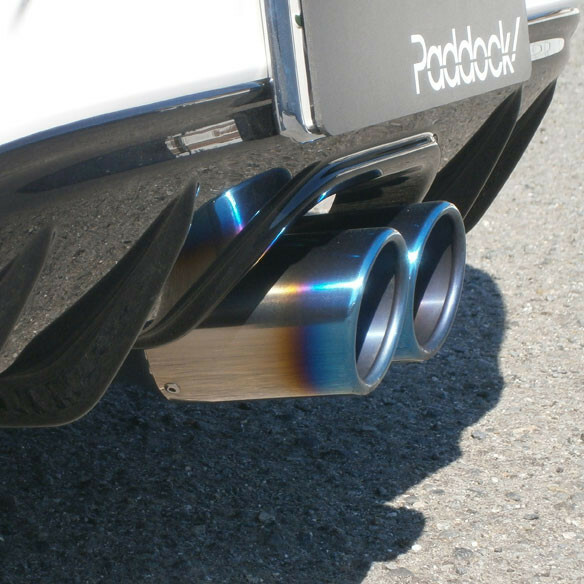 The sound of this exhaust is incredible and sounds awesome especially at 6000RPM! 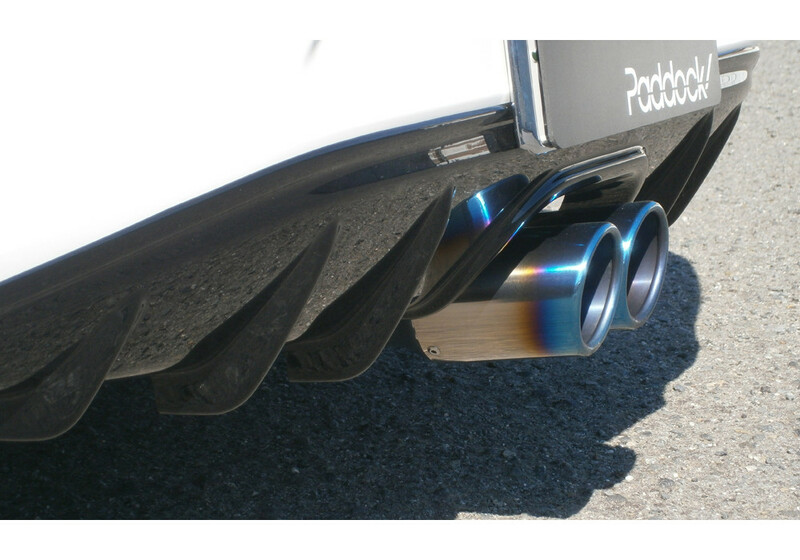 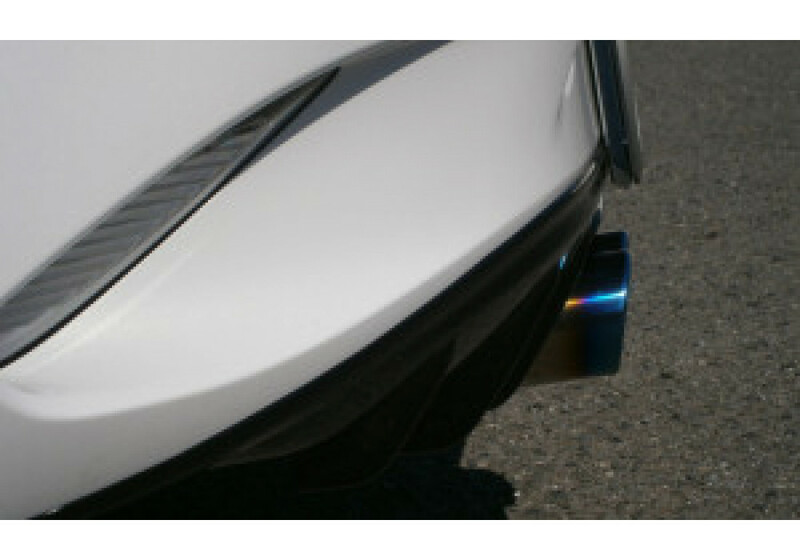 It is made to be used with Autoexe Rear Diffuser. 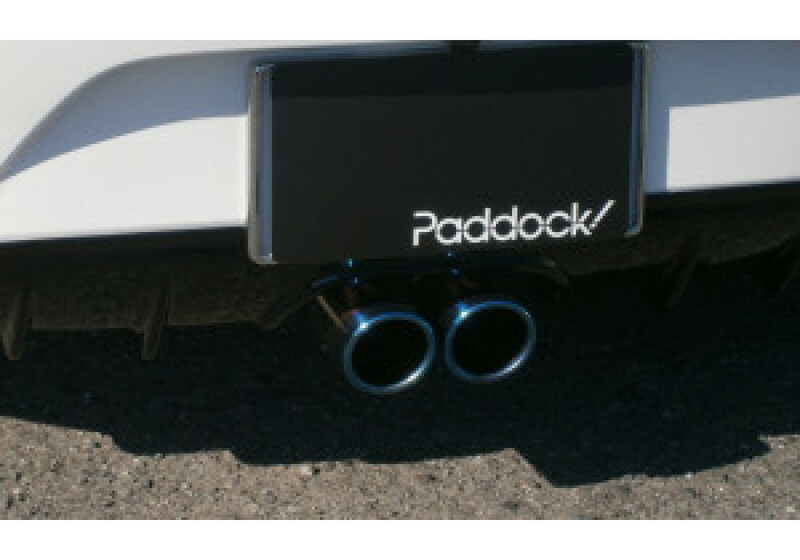 Paddock Dual Center Muffler should be ordered at REV9 Autosport https://rev9autosport.com/paddock-dual-center-muffler.html as they provide the best service and speed we've seen so far!